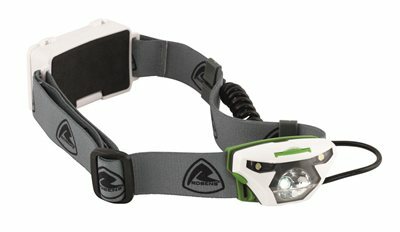 The Scafell Head Light is the most powerful head light in the Robens range. There are five light modes. The battery pack is located at the back for optimum weight distribution and has a red flashing light on it for rear visibility. Please note that the indicated burn time depends on the quality of batteries used and ambient temperature.